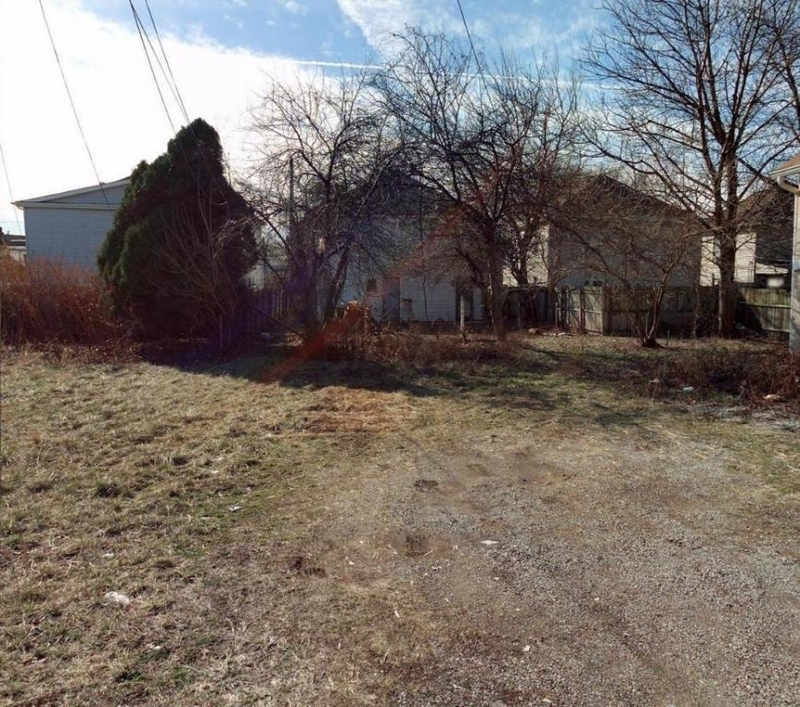 Vacant land zoned residential in Schumacher Place ready for redevelopment! Steps from the rapidly developing Parsons corridor and Nationwide Children's Hospital! Close proximity to German Village without Historic development rules! This is in the South Side Community Reinvestment Area so new development is eligible for tax abatement! Ideal for single family or condo new builds! Seller also owns the neighboring vacant lot at 561 South Lane (010094940 & 010049412) and will consider a package deal. 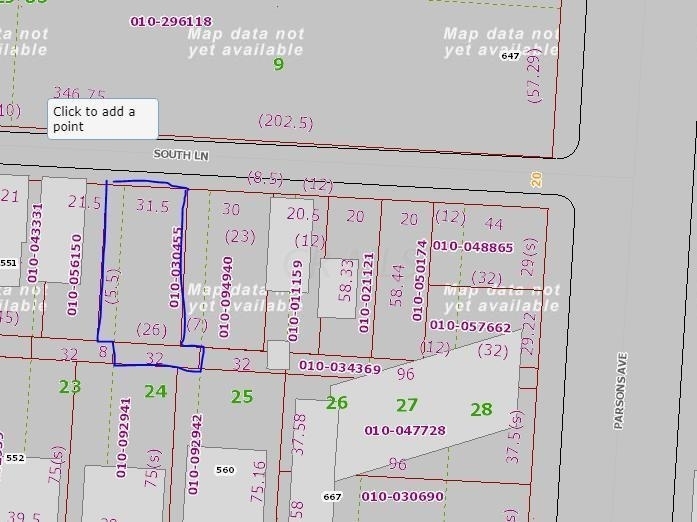 The land in this listing includes a second small parcel in the rear and total dimensions are approximately 31.5 feet by 66.5 feet. Want to find out who owns 557 South Lane Avenue? Get detailed property transactions, assessments, mortgage info.